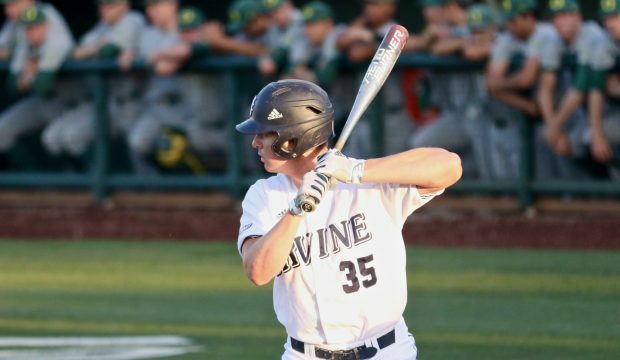 399 articles found for this tag. 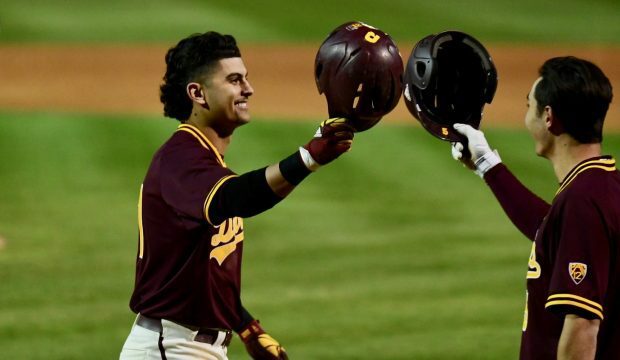 After a couple of years wandering in the desert, Arizona State has found its swagger again — and its offense looks downright terrifying. 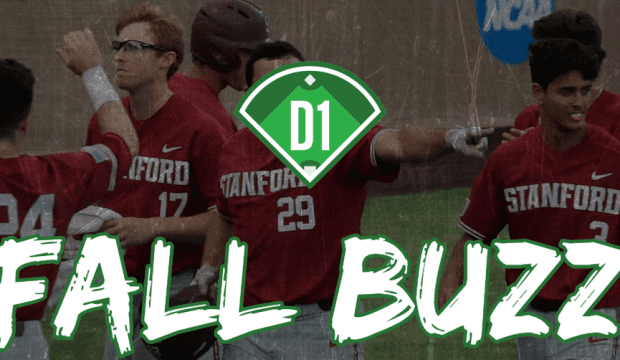 Kyle Hurt and USC have the pieces needed to make a big statement on the national stage in 2019. 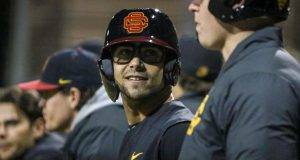 Shotgun Spratling details the Trojans. 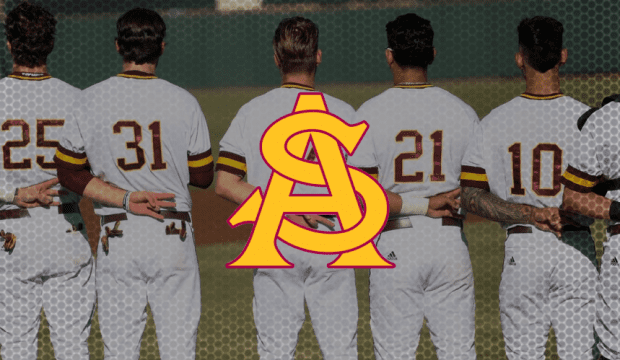 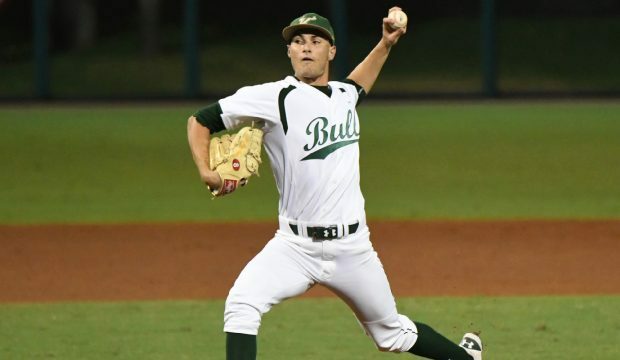 Jay Johnson hopes to have Arizona in position to go the distance in 2019. 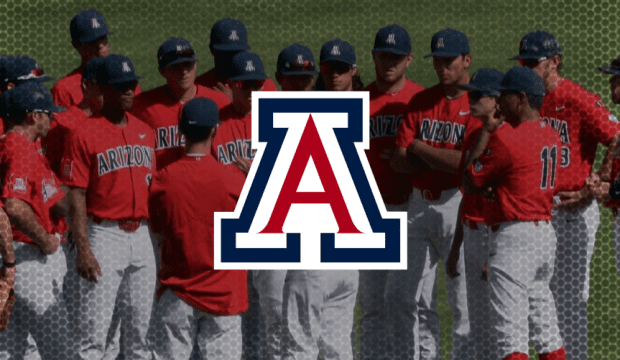 What’s the scoop on the Wildcats this fall? 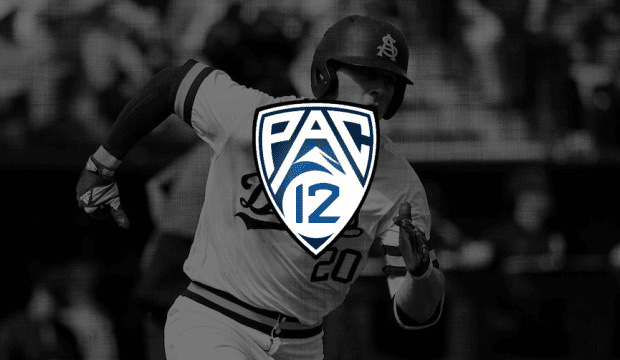 Eric Sorenson has it. 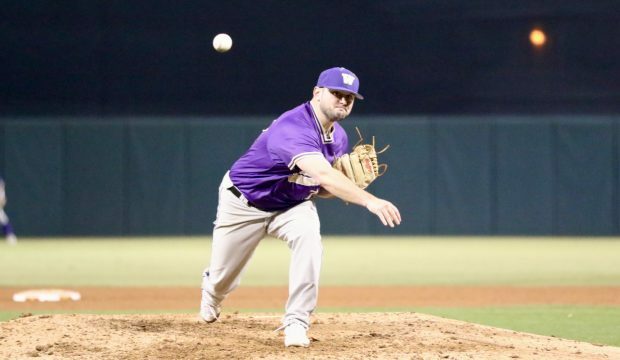 Washington took a big step forward last season with a trip to the College World Series. 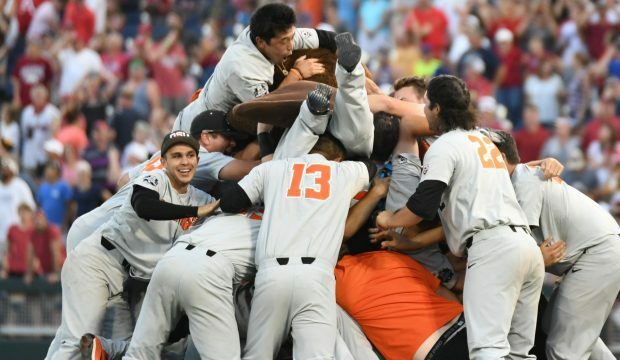 Can they do it yet again in 2019? 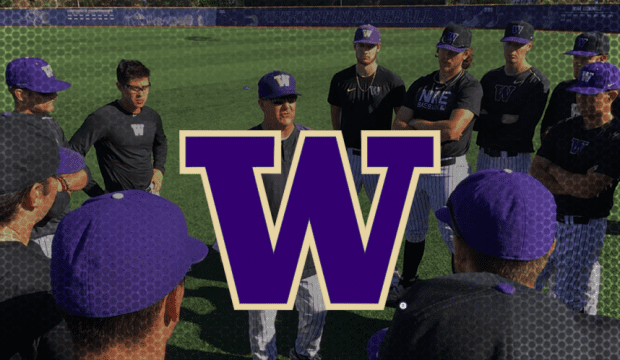 Eric Sorenson dissects UW’s fall. 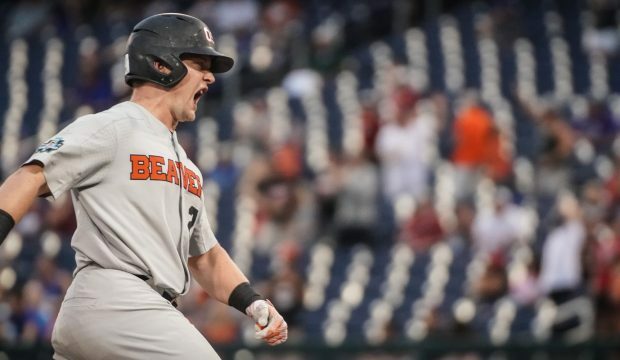 Oregon State’s run to the 2018 national title was forged in the fires of last year’s heartbreak. 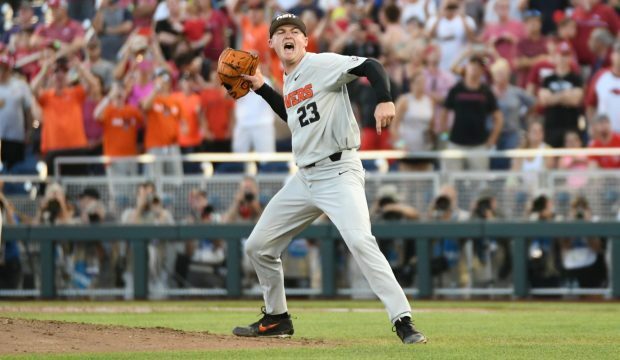 That disappointment combined with a run through the losers’ bracket in this CWS made OSU’s triumph even sweeter. 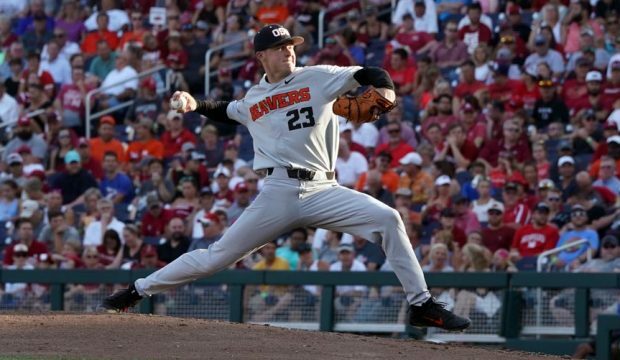 Oregon State righthander Kevin Abel had a performance for the ages in a win over Arkansas to win the program’s third national title. 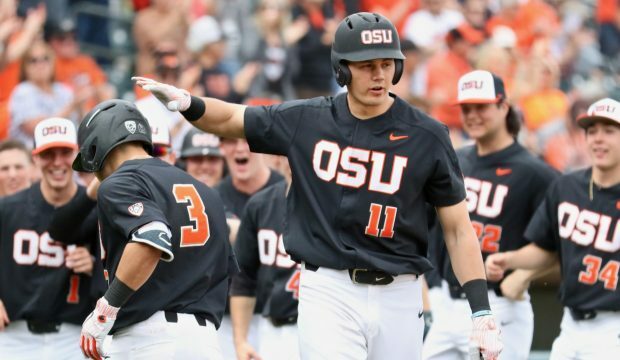 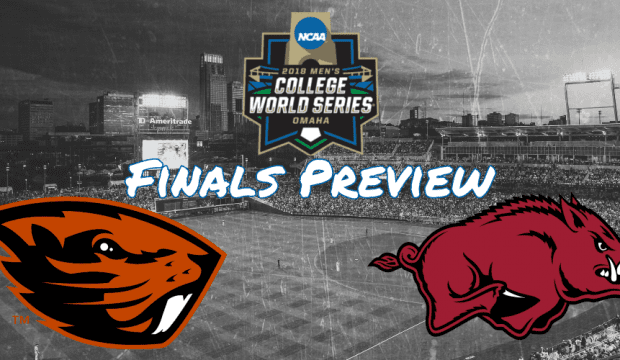 Oregon State and Minnesota had some back and forth action in Corvallis, but in the end, the Beavers are headed back to the College World Series. 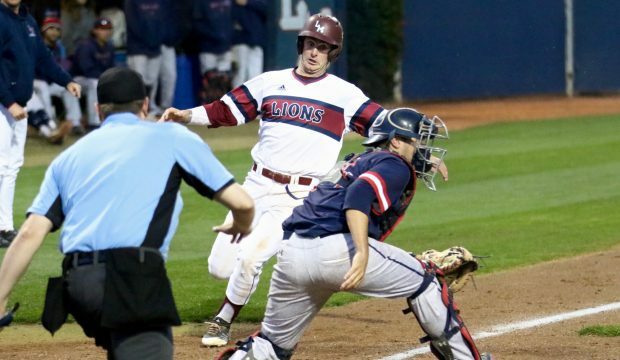 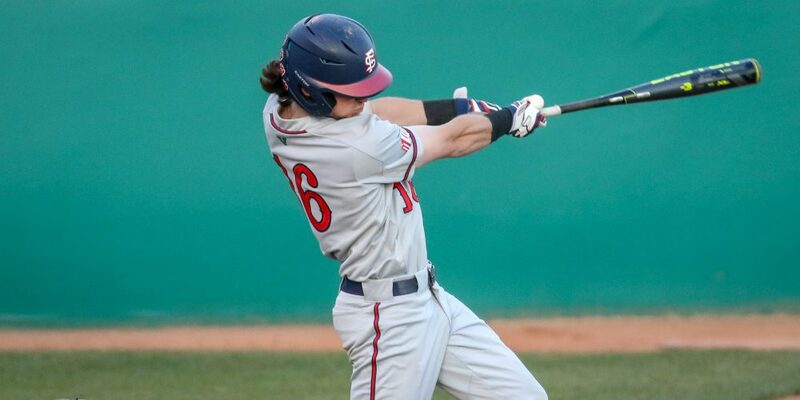 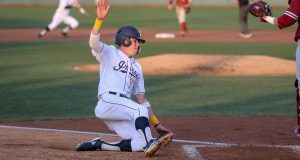 The WCC will once again have drama on the final day of the regular season as Loyola Marymount forces an elimination game while UCLA takes care of Oregon down the street. 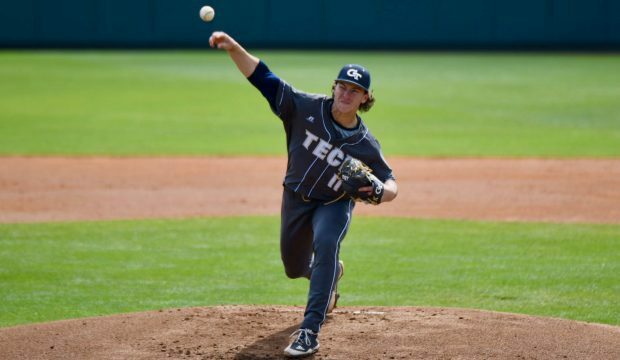 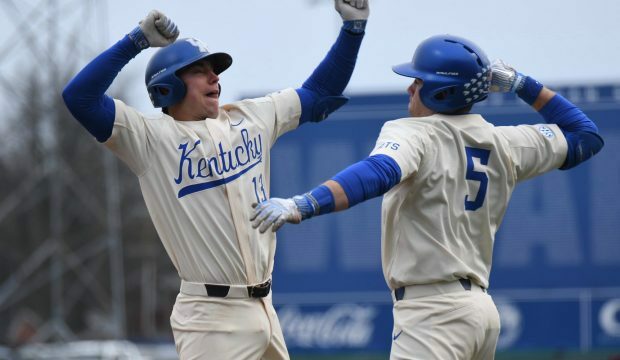 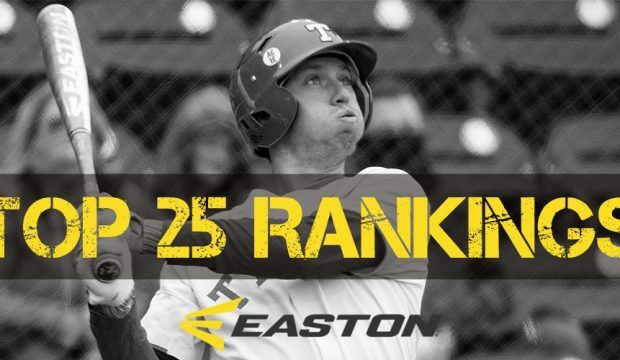 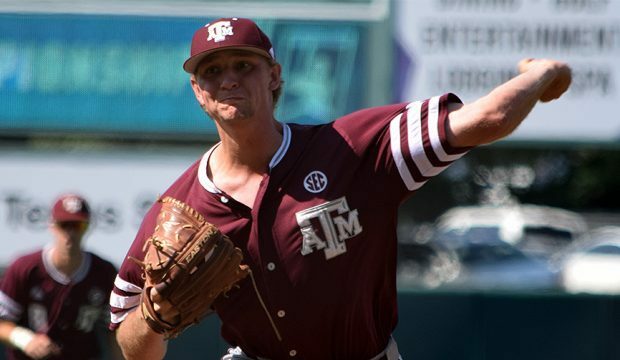 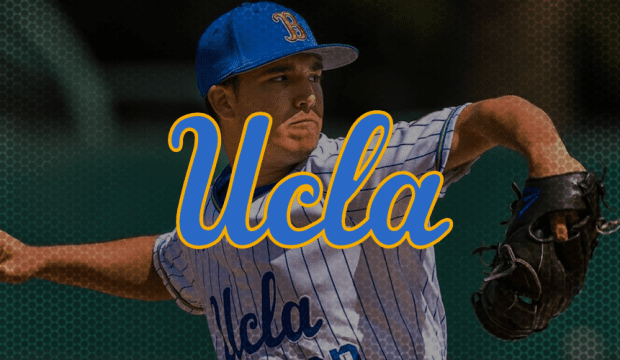 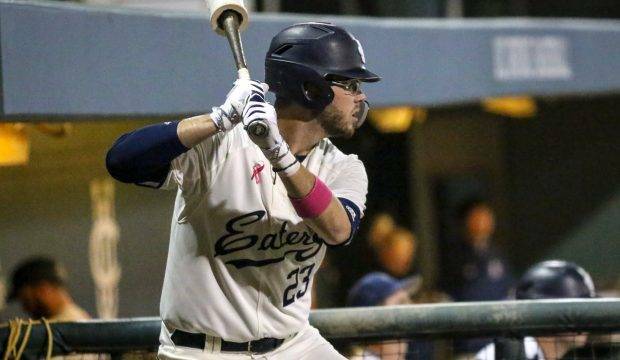 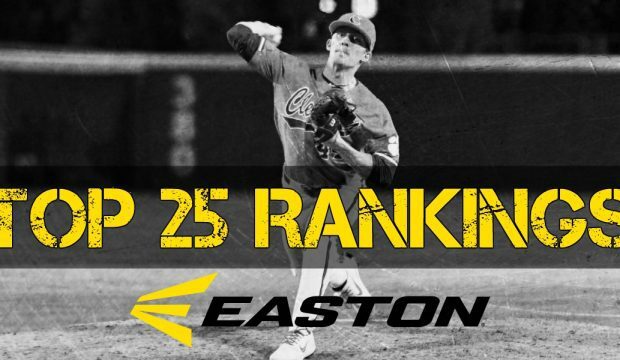 Kole Cottam and Kentucky earned a big road series win over Georgia, as we take an in-depth look at how last week’s D1Baseball Top 25 Fared.